Shipping and Returns - Ricambi America, Inc.
We strive to process orders as quickly as we possibly can. Orders placed Monday thru Friday are usually shipped within 48 hours. Please note that during periods of high volume, it may take longer. Orders placed over the weekend are usually shipped Monday. If you need your order to go out the same day you place it, please place your order before 12PM ET (GMT-5) using an expedited service (excludes Saturday, Sunday and Holidays) and we'll be sure to do our part to get you your merchandise in time. 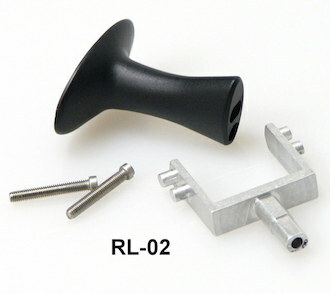 All orders which contain general non-stock hardware (screws, washers, nuts, bolts, trim clips, etc.) will require an additional 4-5 day lead-time. Although we are happy to order these pieces or your behalf, we do not stock them at Ricambi America. If your order contains these types of items, please be aware of these lead-time requirements. Yes. We ship worldwide via FedEx. We happily ship worldwide, and are experienced in the intricacies of international shipping.. Whether you need a windshield shipped to Turkey, or a spark plug to South Africa, it is no problem at Ricambi America. Please note, we do not accept orders from Nigeria or Indonesia at this time. Also note, our export documentation conforms to United States laws — we do not "mark down" the value of your items, nor will we mark them as a gift. All shipments are made FOB Winston Salem, North Carolina. All duties, taxes, and brokerage fees are your responsibility in your local country. Yes, but only via our US Postal (Economy) shipping service. Once an order has shipped, you will receive an email with tracking information. This email might wind up in your "Junk Email Folder," so be sure to add Ricambi America to your "safe" list. We may issue a carrier tracking number up to 48 hours prior to your order actually being picked up from our warehouse. After we have allocated inventory to your order, or obtained factory confirmation of your special order items, we prepare shipping paperwork and update your order status on our website. This process is used to optimize our shipping operations. What if I'd like to change my order after it has been placed? Once an order is placed, it gets processed immediately and cannot usually be changed (this helps us get your order to you as quickly as possible). If you'd like to add items to your order, please call one of our Customer Care representatives at (336) 499.2500 and we'll try to work something out. Absolutely. When you set up your Ricambi America account, you're able to enter separate shipping addresses and even save addresses that you may want to ship to in the future. Periodically something will go wrong with a shipment and you may wish to return an item. We will do everything reasonable to satisfy you; please contact us via e-mail or phone to discuss the circumstances before returning any parts. Our customer service department will issue a Return Authorization Number which MUST accompany any return in addition to a copy of your original Sales Receipt. Unauthorized returns will not receive credits, and will be returned to you. No returns will be accepted on open merchandise. Products ordered online at www.ricambiamerica.com may only be returned if found to be defective upon receipt. 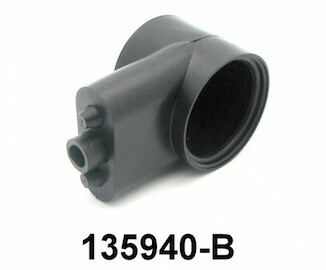 Further, all wheel bolts, spacers, car covers, tools, and exhaust components are special-order/non returnable items. Items which have been installed on your vehicle are not returnable under any circumstances. We reserve the right to charge a 25% restocking charge for any unauthorized or unapproved returns. Discounts and coupons will not be applied to any order retroactively, under any circumstances. Have you ever wondered how your Ferrari and Maserati orders make it from Ricambi America to your doorstep? Whether you start with a click on our website or a phone call to our parts team we want the process to be transparent and straightforward. Turning the frustration of owning an Italian exotic back into driving bliss shouldn't be complicated. 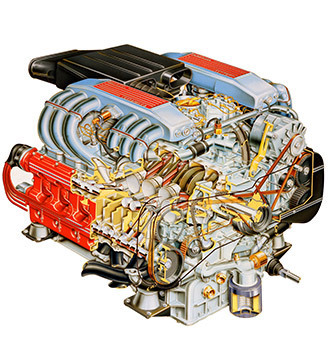 Most orders begin using the Ricambi America website with full interactive diagrams covering nearly every modern Maserati and Ferrari vehicle. Once you place your order at Ricambi America the parts you need are on our shelf they'll be dispatched within hours and on your doorstep quickly. We pick and pack orders seven days a week updating your online order throughout the process with statuses and carrier tracking numbers. Non-stock or special order items are managed with the same urgency. 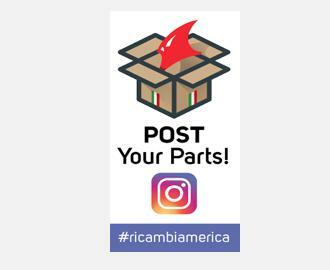 If your project needs something that isn't at Ricambi America our systems immediately requisition your parts from Ferrari and Maserati. With two daily transatlantic shipments destined for Ricambi America, we strive to minimize any downtime waiting for your parts. Nearly all special order and non-stock items arrive into our North Carolina location within 24 hours and are repacked for same-day outbound shipment to you. We ship around the world and around the USA on a daily basis. Domestic orders are sent via both US Postal Priority and FedEx. Depending on the urgency of your project, we offer both economical flat rate shipping and Express shipping both of which are conveniently displayed when you complete your order on our website. We are experts in worldwide shipping and daily send parts around the globe via FedEx international. When placing an order online simply select your destination country and postal code and online, real-time FedEx shipping rates will be displayed. 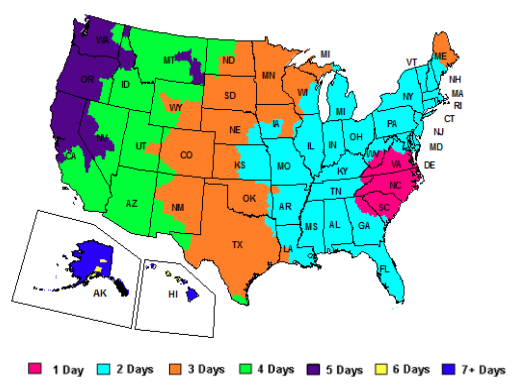 There are no surprises or after-the-fact shipping rate changes at Ricambi America.